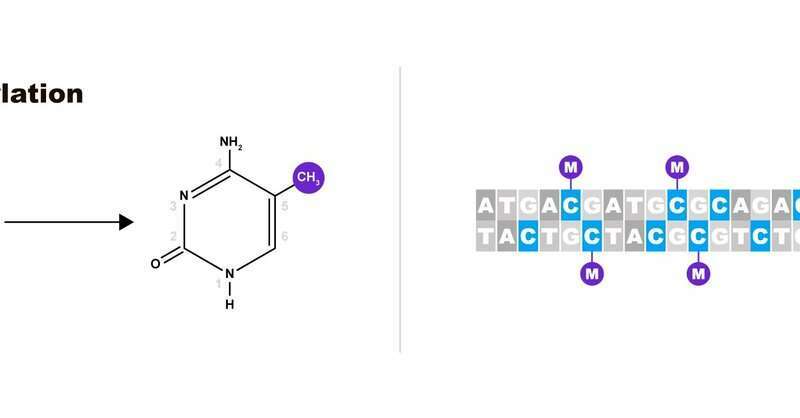 "In our previous papers, we showed that methylation of certain CpG dinucleotides was strongly associated with gene activity. 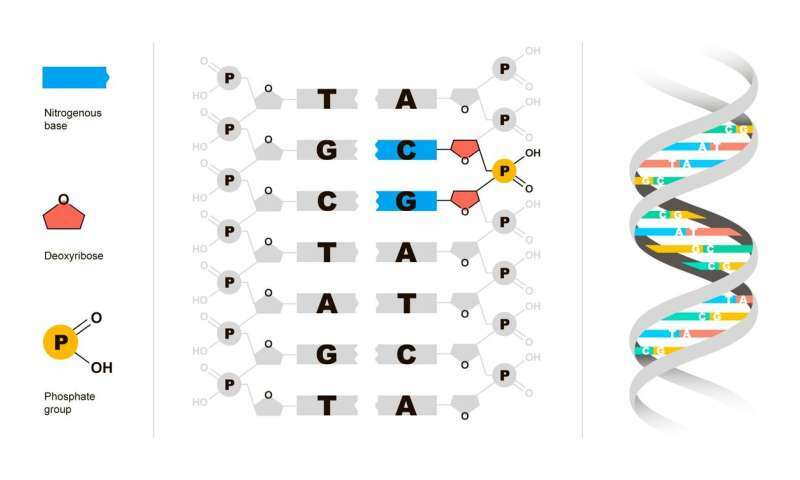 We called such dinucleotides CpG traffic lights. Now we have demonstrated that the methylation of CpG traffic lights is a better indicator of gene activity than promoter or gene body methylation. 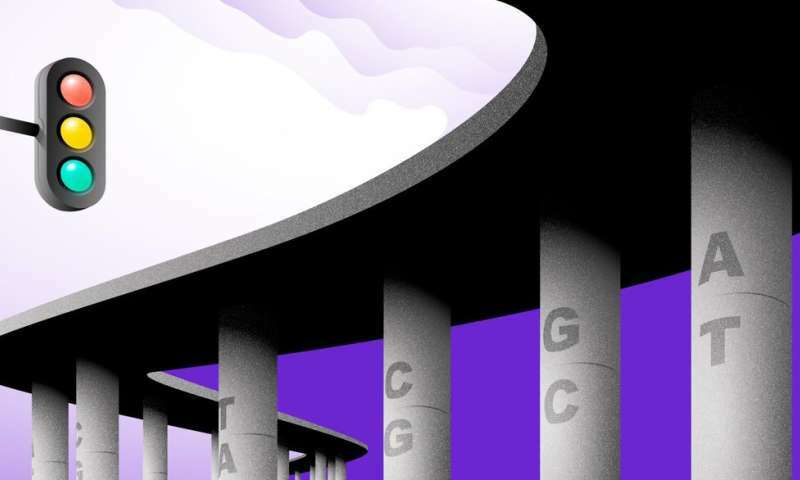 In addition, we've shown that enhancers—DNA regions located away from genes but regulating their activity—are enriched in CpG traffic lights," explained Yulia Medvedeva, the senior author of the paper and associate professor of bioinformatics and systems biology at MIPT, who leads the regulatory transcriptomics and epigenomics group at the Research Center of Biotechnology of the Russian Academy of Sciences.